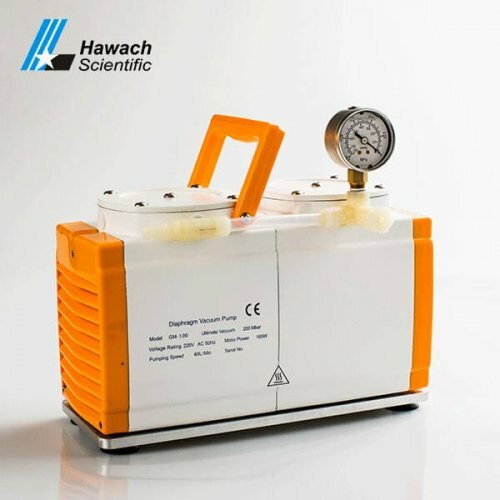 Hawach Scientific Co., Ltd Vacuum filtration Pumps is divided into anti-corrosion diaphragm vacuum pumps and standard diaphragm vacuum pumps. 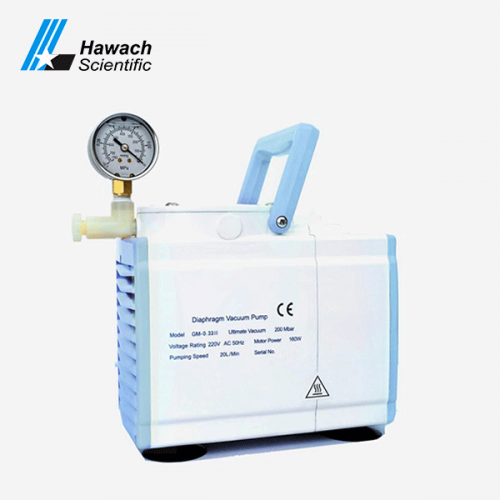 Diaphragm vacuum pumps are advanced designed so that ideal vacuum degree and high air flow rate, high working efficiency, long service life are available to users. All motors of diaphragm vacuum pumps are provided by the professional motor export manufacturer with ODM service.